Ball handles "Ponte De Lima", are made with a special pairing tri-layer, the result of research carried out in recent years by technicians and collaborators of HorseBallTech®, with the support of professional players of international standing. 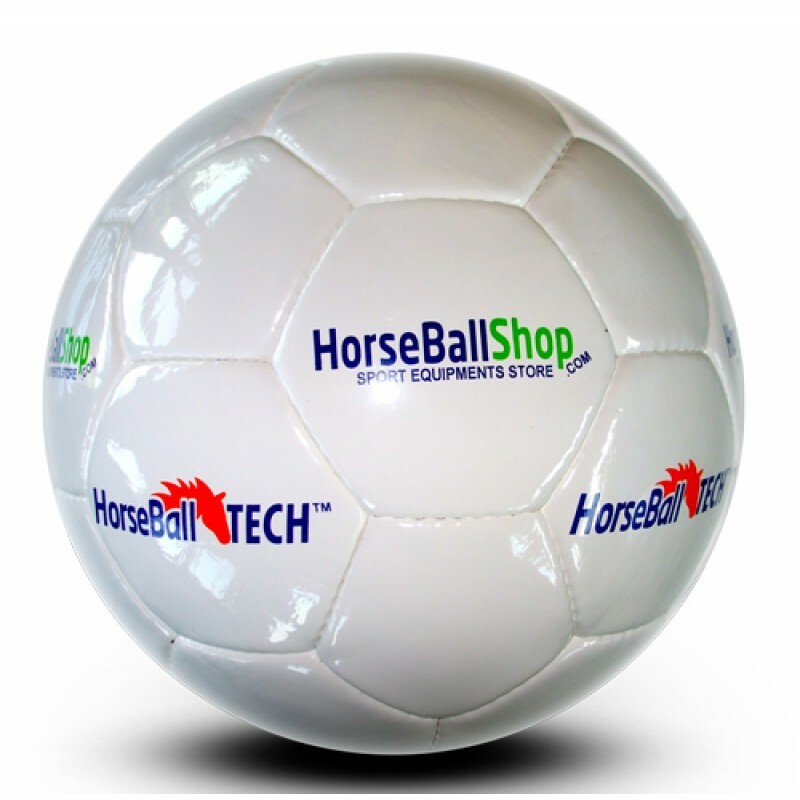 The goal was to make the ball very Practical and Resistant, complying with the highest demands of performance even in the most extreme weather conditions. 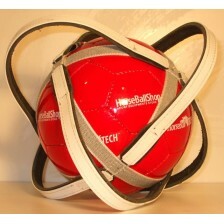 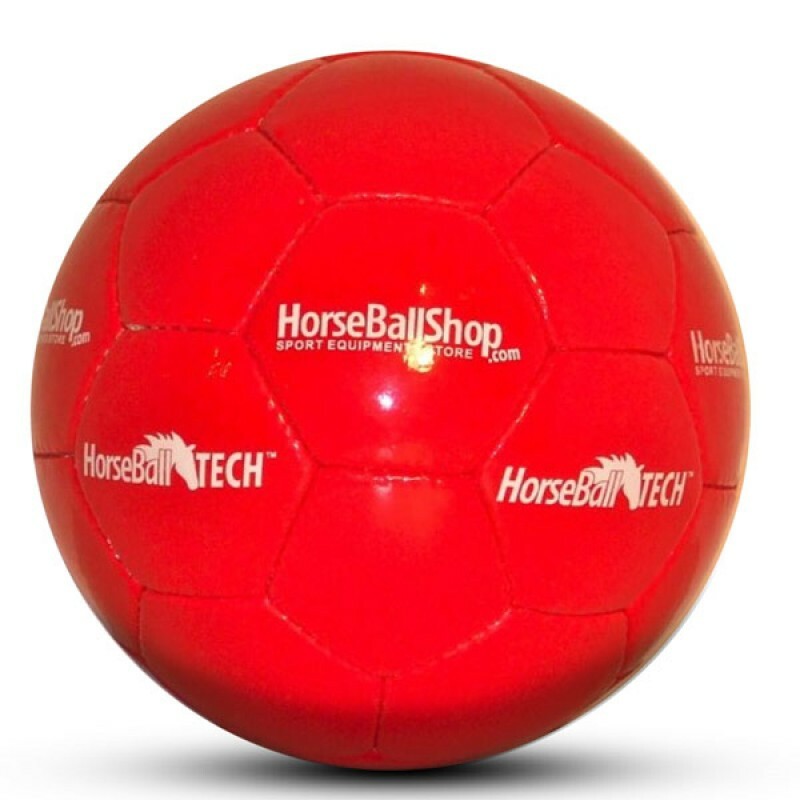 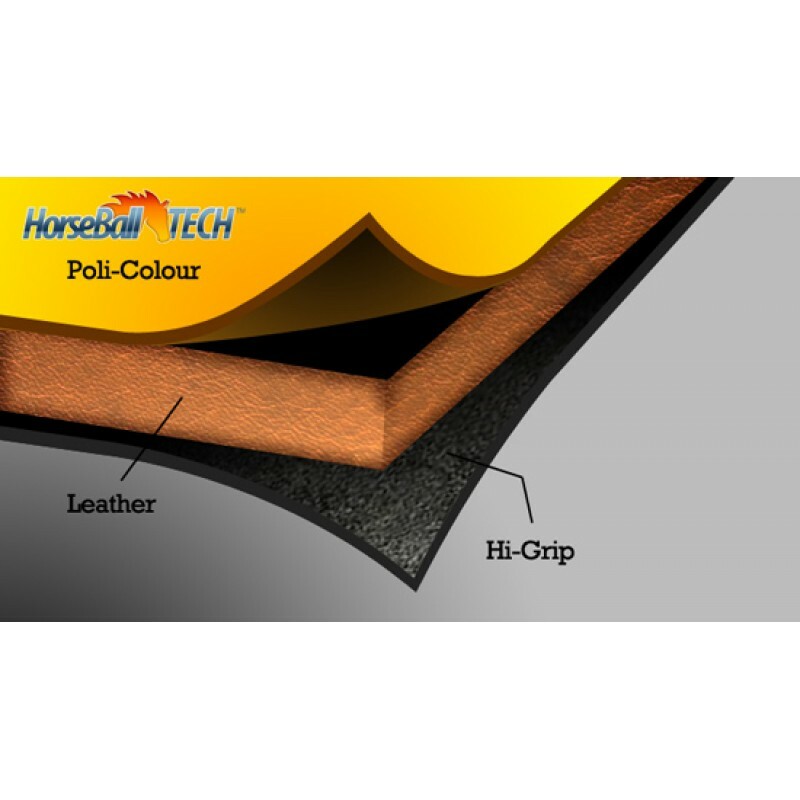 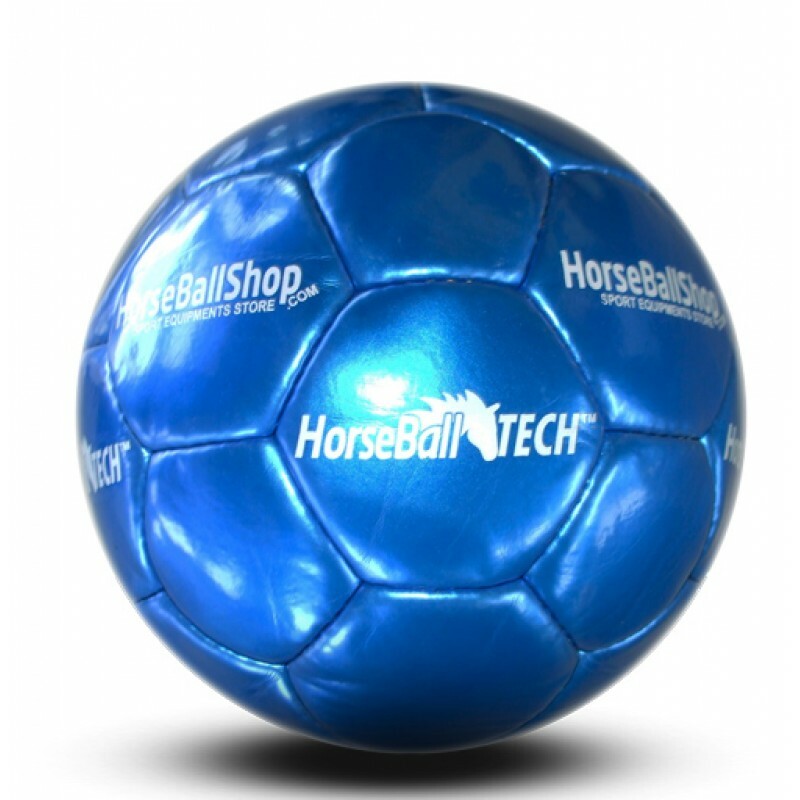 The ball "Ponte De Lima" consists of selected materials from HorseBallTech (TM), Leather, Hi-Grip and Poly-Colour. 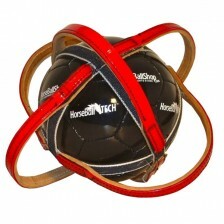 It is created by hand by a team of Italian masters saddlers and with custom colours. 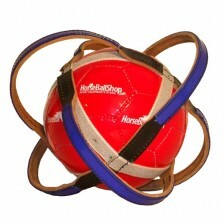 Poly-Colour layer that makes the ball unique and protects the leather without remove the softness. 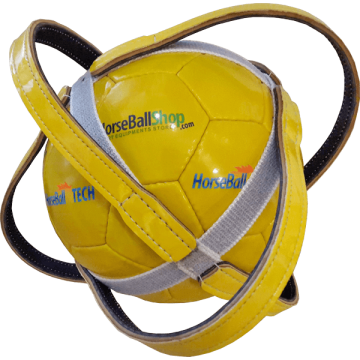 It is possible to create different color combinations for handles and Ball, thus coordinating with the colors of your team. 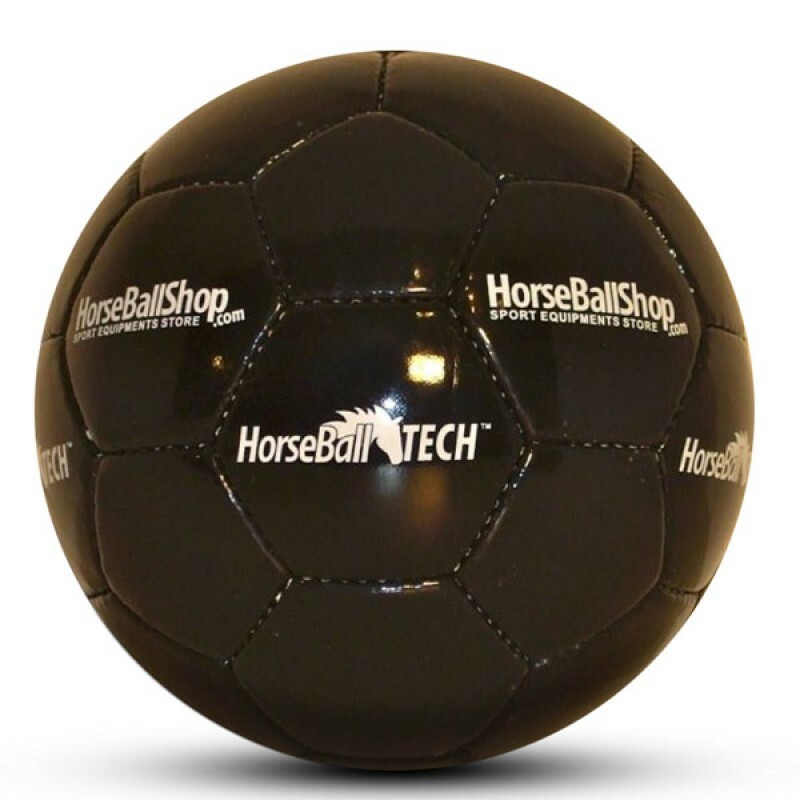 The ball has a 2 years guarantee.